I am an intuitive medium and have helped bring peace, reassurance and good health to many families. 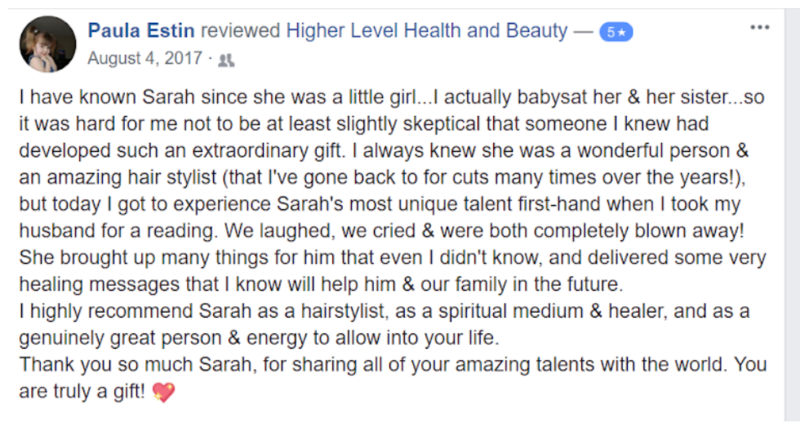 I am also a passionate essential oil educator. 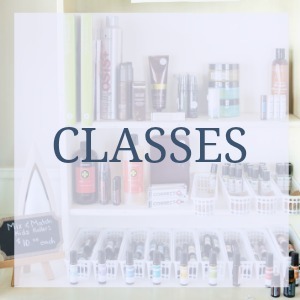 I love to teach people how to incorporate natural products into their daily lives to improve everyone’s health and well-being. 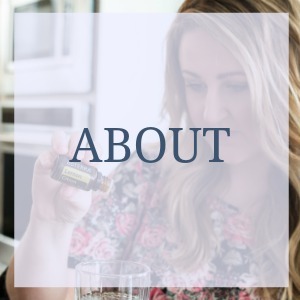 Why Do I use doTERRA Essential Oils? Without writing 18 pages of information I will tell you in point form. I can eliminate all toxins in my home making it a cleaner breathing environment for my family, mainly using the OnGuard line, Citrus oils, Tea Tree, and diffusers. We use oils instead of what is usually kept inside of our medicine cabinet. For things like tummy aches, head aches, indigestion, rashes, warts, funguses etc. We use the Deep Blue rub before and after workouts. I use the emotional oils to help my clients with grief, and loss when they are having an intuitive reading. I use the Aromatouch session oils on my clients during their aromatouch appointments. AMAZING FEELING, You must try this. We choose doTERRA because they have the most beautiful hearts driving the company, making an amazing difference in the world on so many levels. 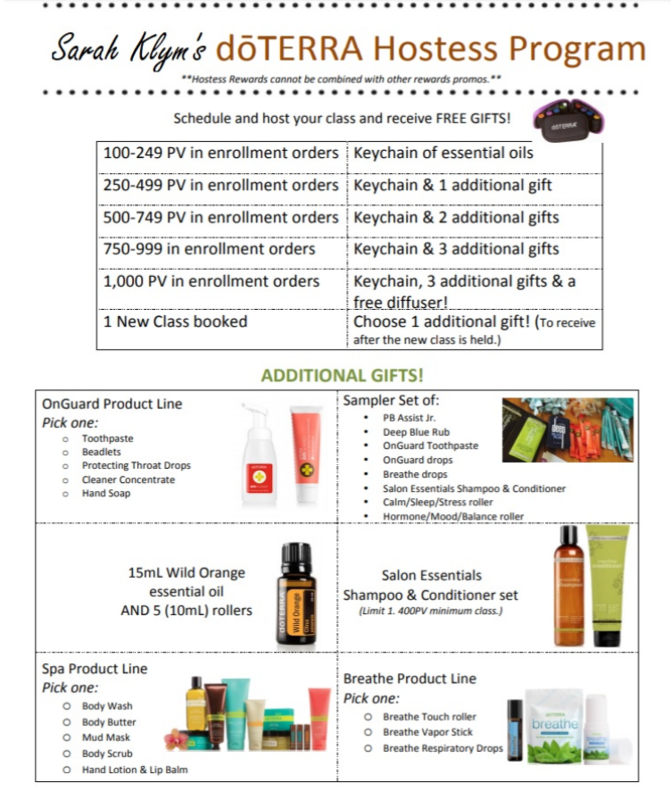 DoTERRA is the most trusted, pure, consistent, and reputable essential oil company in the world, and they are just getting started! To sum it up, because it simply feels right for our family. On a tight budget but you know it’s necessary to get started with oils now? 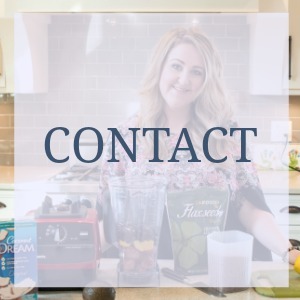 Did you know that you can earn free products simply by allowing me to come into your home and share my mission and knowledge with you and your friends? Check out the host packages! If you would like to learn more about oils but aren’t one for having people over, that works too. I love to teach in group settings as well as individual appointments. Heck they don’t even have to be in person, we can meet online through a free app called Zoom. Send me a message here if this interests you. Curious about My Spiritual healing work? Readings are very gentle and meaningful. I connect with many levels of energy sources for your highest good. I work with your guides, angels, and loved ones to relay messages that will only serve you to your highest good. The Readings typically last 60-70 min long. I have been doing this for the public for years now and I can tell you it is my favorite thing to do, EVER. It is so fulfilling to see the changes and peace it can bring to others.